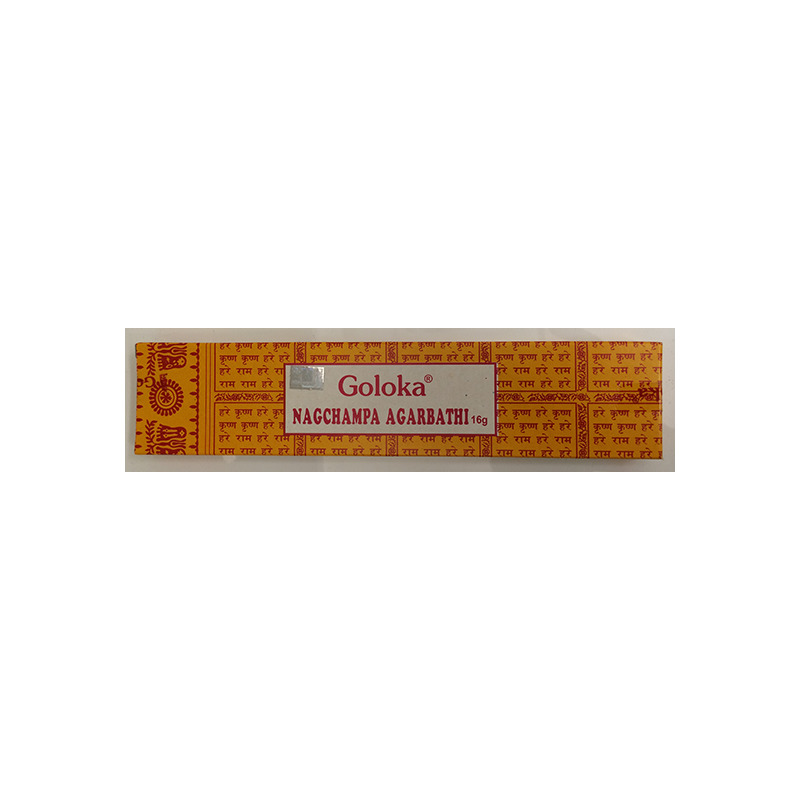 Goloka Nag Champa’s Incense sticks or agarbattis contain a fragrant combination of herbs and flowers that create a soothing and relaxed atmosphere. 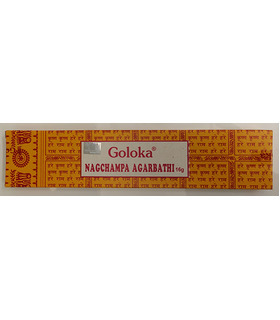 The most common use of incense sticks or agarbattis in India is for poojas and religious ceremonies. The fragrant sticks are lit every morning and evening in many Indian households. Lighting these also creates a congenial atmosphere for meditation and spiritual contemplation and hence they are popularly used by Yoga centers. 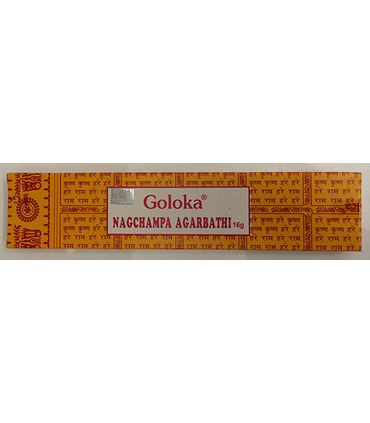 Enliven your pooja or meditation with the divine fragrance of Chandan or Sandalwood emanating from these sticks. 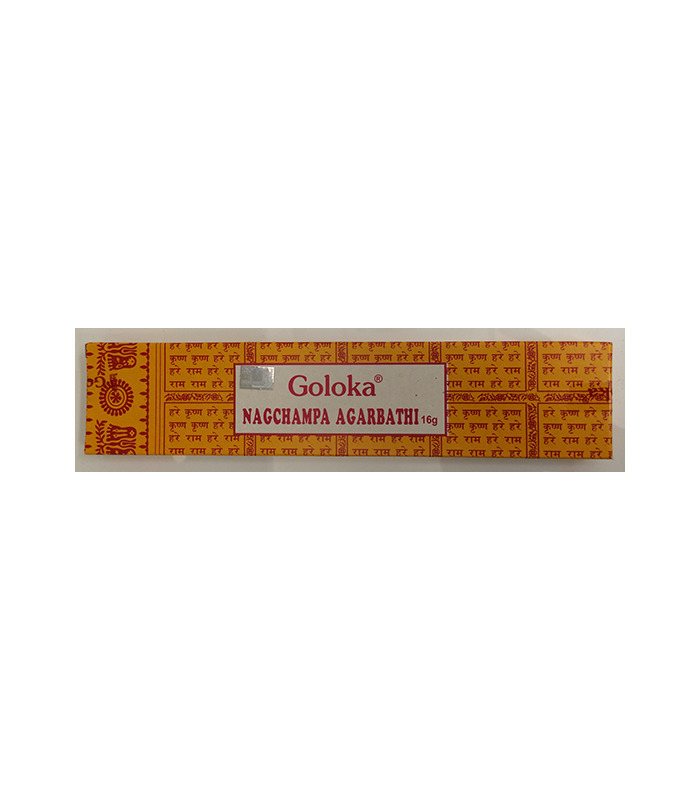 Goloka Nag Champa’s Incense sticks or agarbattis contain a fragrant combination of herbs and flowers that create a soothing and relaxed atmosphere.